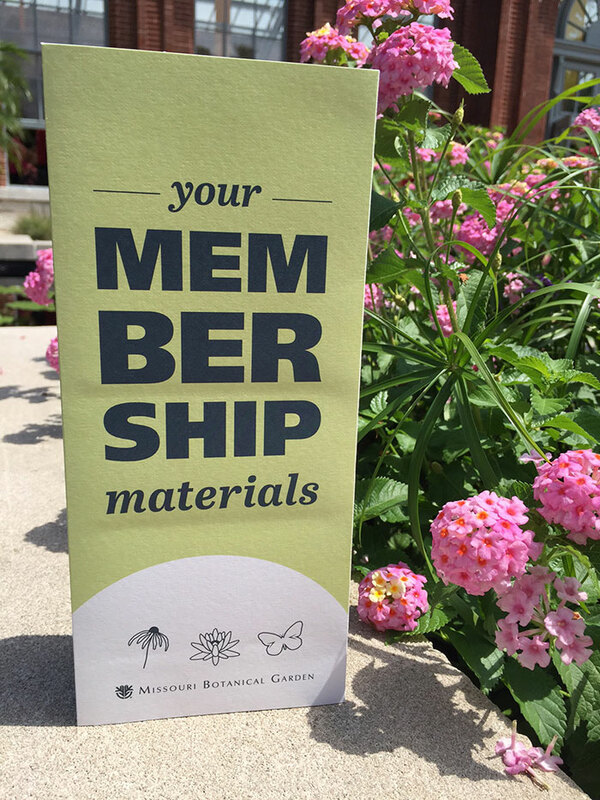 If you are a named cardholder, simply call the membership office at (314) 577-5118 or email membership@mobot.org to update your information. You can update your mailing address, change contact information, or adjust the named cardholder(s) on your membership. Please be prepared to provide your membership ID when requesting such changes.